For more of the best no-cost action, check out the best free PC games. Recent updates ‘Young’ and ‘Zhukov’ are indicators of the unending development process that is synonymous with much of Steam’s Early Access lineup. Launched in July 2014, Heroes & Generals is now a vastly different game than the one that was initially Greenlit. 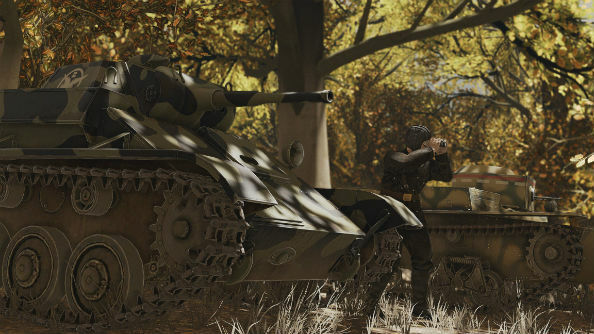 Released only a month apart, both updates offer significant alterations to the game including more vehicles, new game modes, additional weapons, and community-led changes such as overhauled spawn protection and gameplay tweaks. 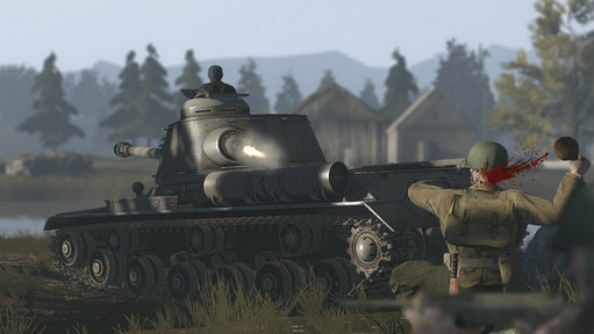 Recent changes have steered Heroes & Generals away from its original design. Gameplay is more fluid and less rooted in realism, a faster pace has been nourished through new maps, weapons and vehicles, and the overarching strategic elements of the game have been relaxed to give it a pick-up-and-play level of accessibility. 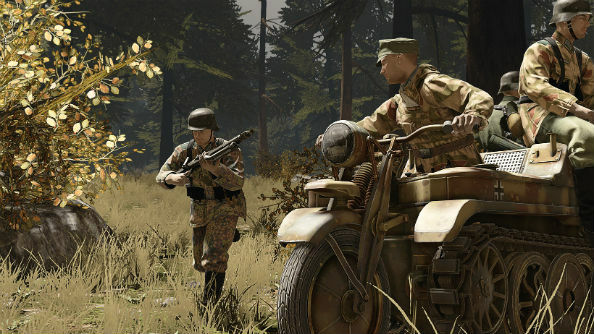 The difficulty of creating an entire virtual theatre of war, with some players controlling resources and tactics in a top-down commander mode while others fight tooth and nail on the battlefield, has made some level of evolution necessary for Reto-Moto. However, the biggest changes have come as a result of the game’s strong performance on Steam’s Early Access platform. That increased player base certainly has its benefits. 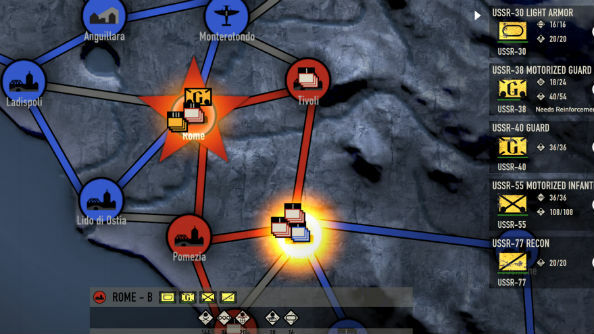 With the rise in registered players, the game’s three factions (USSR, USA and Germany) are now more fully fleshed out, allowing for a continuation of the all-encompassing strategic game, and easier matchmaking to boot. However, the influx of new players has also meant that Jacob and his team have had to shape the game around the wants of their new player base, some of whom are uninterested in the strategic elements and frustrated by the occasionally unbalanced resourcing of certain matches.